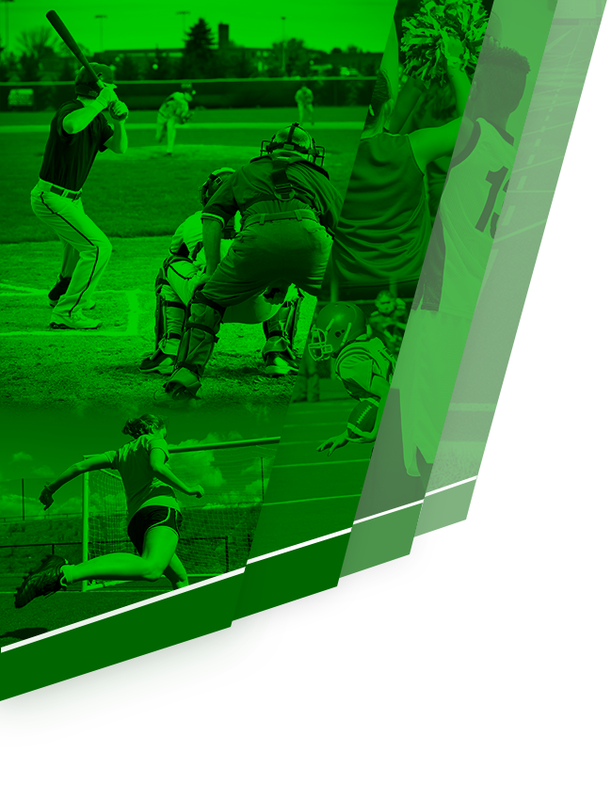 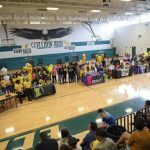 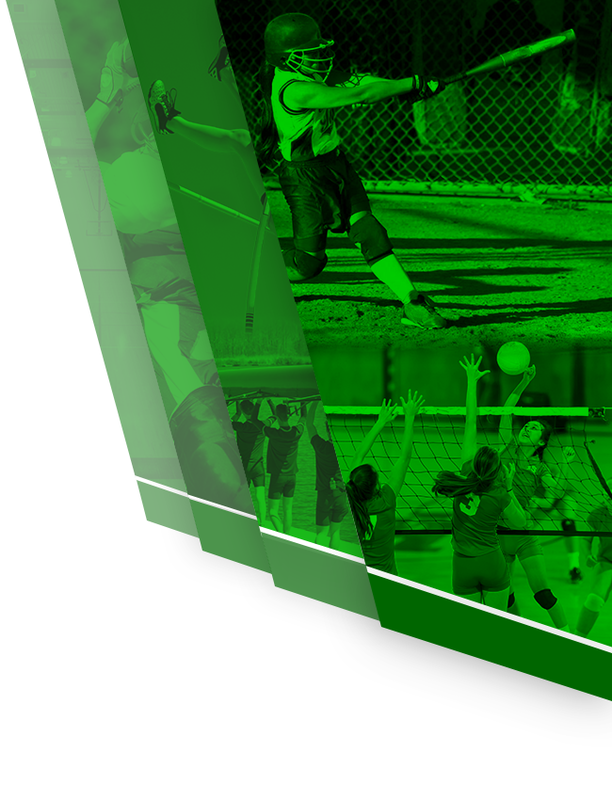 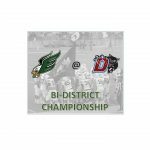 District play has ended and the Ellison Eagles (6-4, 3-3) finished in 3rd place. 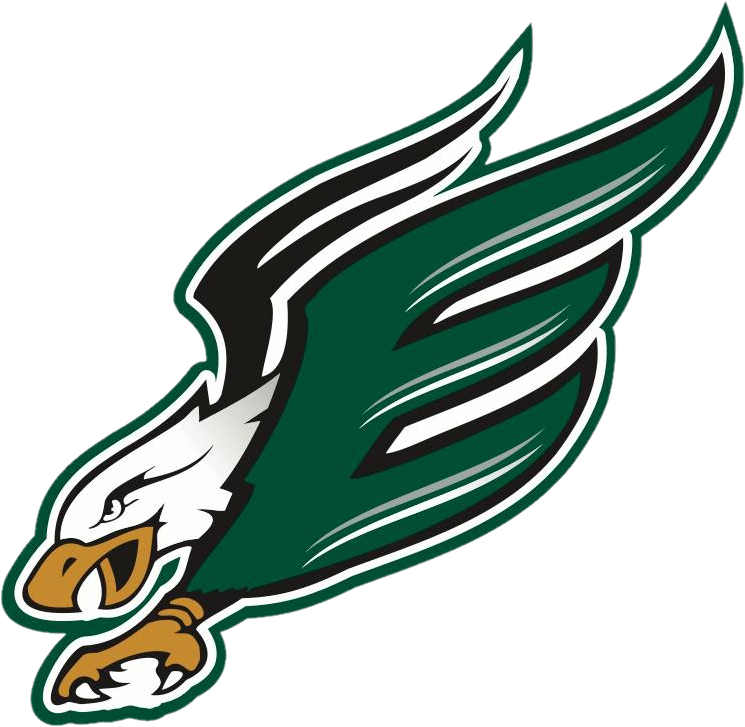 This is the first playoff birth for the Eagles in 10 years. 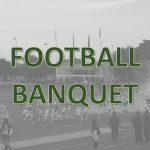 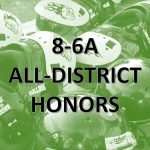 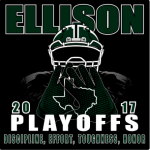 Game Details: Ellison Eagles @ Duncanville Panthers Friday, November 17, 2017 – 7:30 P.M. Panther Stadium (http://www.texasbob.com/stadium/stadium.php?id=285) UIL 6A-Division I Playoff Bracket (http://www.uiltexas.org/football/playoff-brackets/6AD1) *Schedule is subject to change.